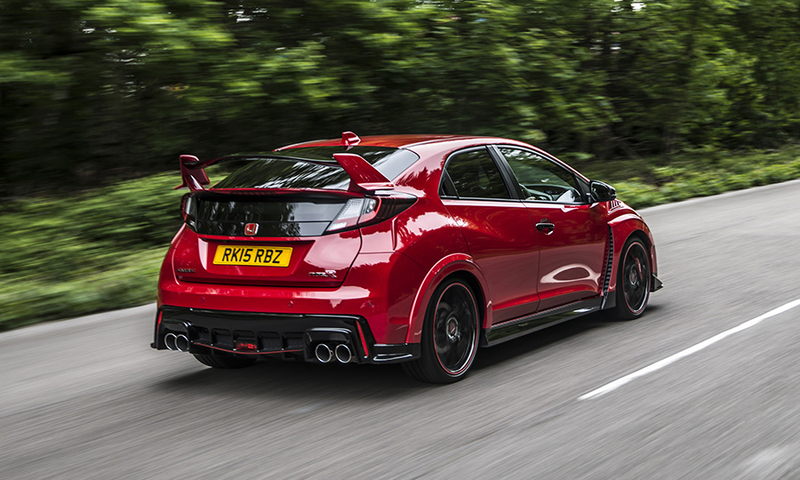 Honda confirmed at the 2015 New York auto show that the high-performance Civic Type R will join the company's U.S. lineup. 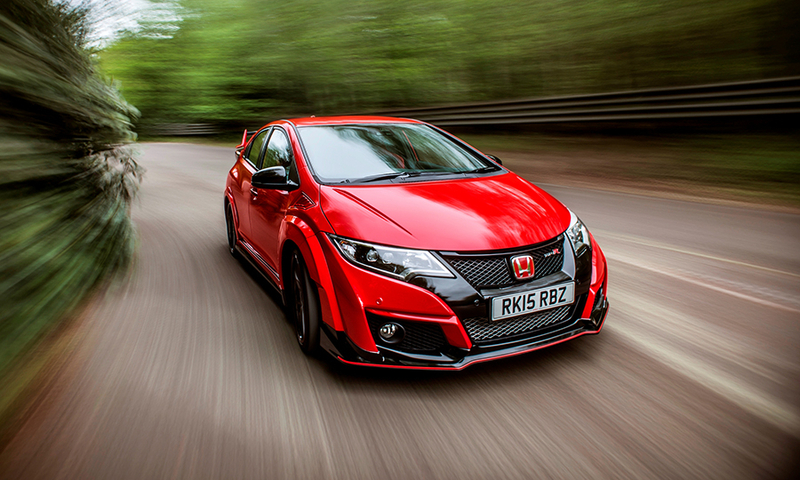 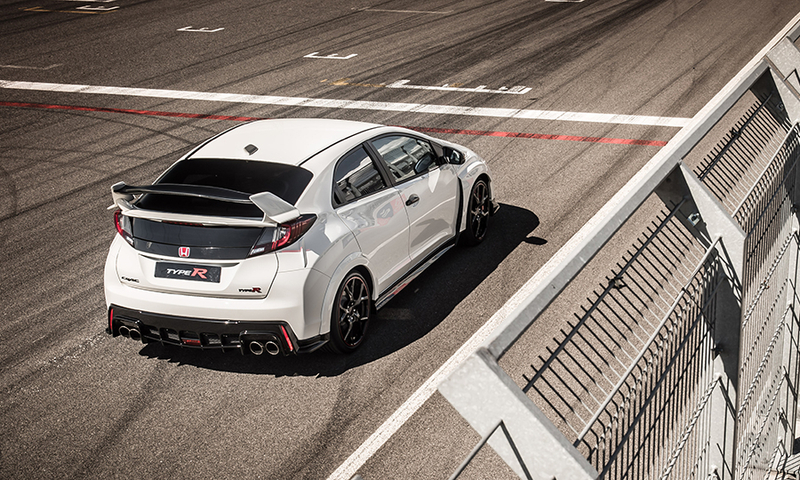 The new Civic Type R is powered by an all-new 2.0- liter VTEC turbo engine. 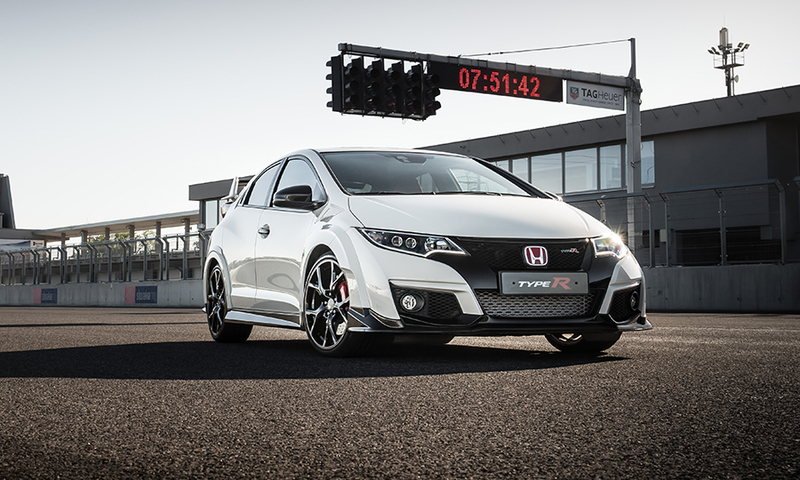 It goes on sale in Europe in July, but Honda hasn't disclosed when U.S. deliveries will begin.